Quaintly tucked away and nestled in the mysticism of Celia’s Island, we are located in the heart of Southeast Charlotte, just minutes from some of "The Queen City's" most exclusive retail venues and convenient amenities. 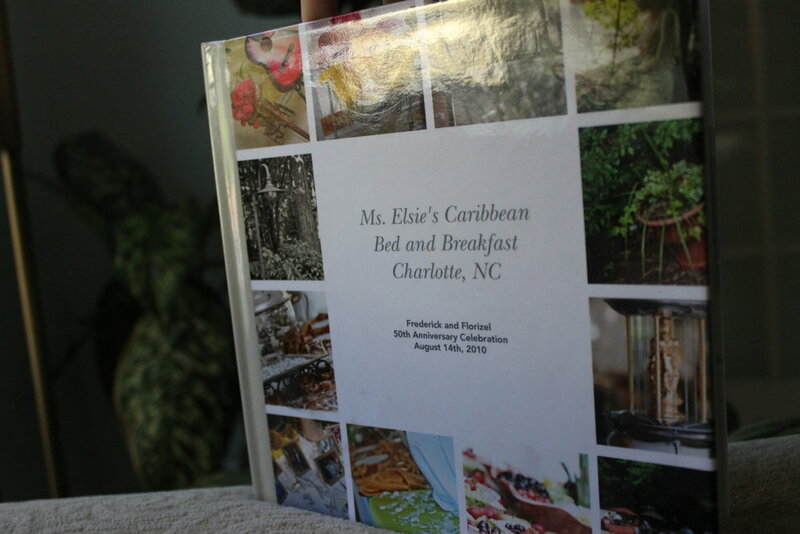 Ms. Elsie's Caribbean Bed & Breakfast Inn offers the blissful solitude of a tropical island in the midst of a major urban city. While the exterior of our Inn is contemporary, the interior invokes the spiritual vibrations of the Caribbean with warm vibrant tropical pastel colors flowing throughout, as tropical foliage accents the decor. The spirit of the Caribbean will embrace you, the warmth of the islands will captivate you. The peace and tranquility of the Inn will soothe you. 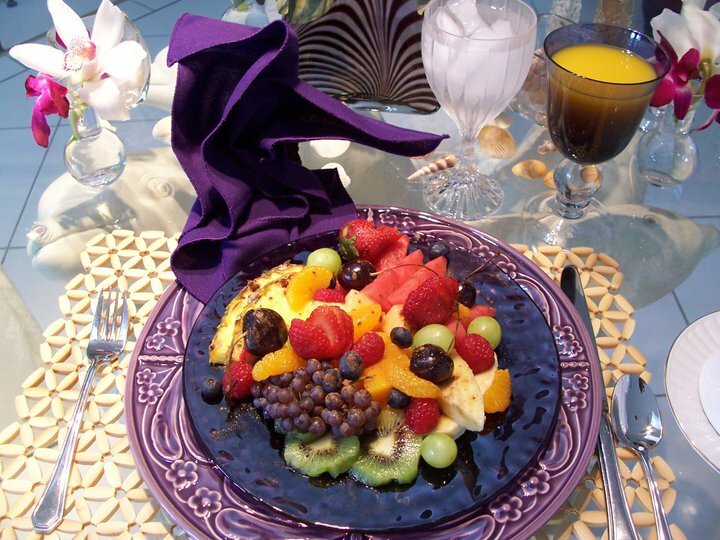 At Ms. Elsie's, you'll enjoy a luxurious private getaway, a full Caribbean gourmet breakfast, and the personal attention you deserve. C'mon and relax with us! Come mon' and relax with us!